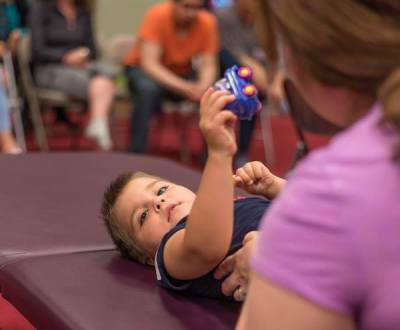 The Anat Baniel Method (sm), or Neuromovement (c), is a cutting edge science based approach that transforms the lives of children and adults helping them move beyond pain and limitation. By accessing the amazing powers of the brain to change itself, the method helps people discover how to improve the mind & body dramatically enhancing the physical, cognitive, emotional & creative performance. 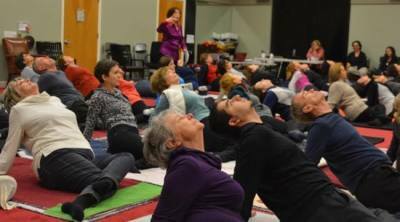 Meg Lewis is an Anat Baniel Method (ABM) Practioner with Nueromovent Masters Training in Children with Special Needs, and Vitality and Anti-Aging. Meg works with clientele that are dealing with pain and physical limitation, recovering from injury or traumatic physical trauma, as well helping adults with vitality and improving physical and cognitive capabilities. Meg has over a decade of experience working with Autism treatments, intervention techniques, nutrition and autism therapy methods. She is a valued advisor to mothers of special needs children including Autism, CP, ADHD, and brain injury).